Introducing the Laser Mech® Scout - Laser Mechanisms, Inc. The Laser Mech® Scout is a vision-guided, remote welding beam delivery system that provides quick and easy part setups. Simple to program, the Laser Mech® Scout also interfaces to a variety of popular lasers. With the Laser Mech® Scout synchronizing to various robots or PLC machine controllers is straightforward using common communication protocols. 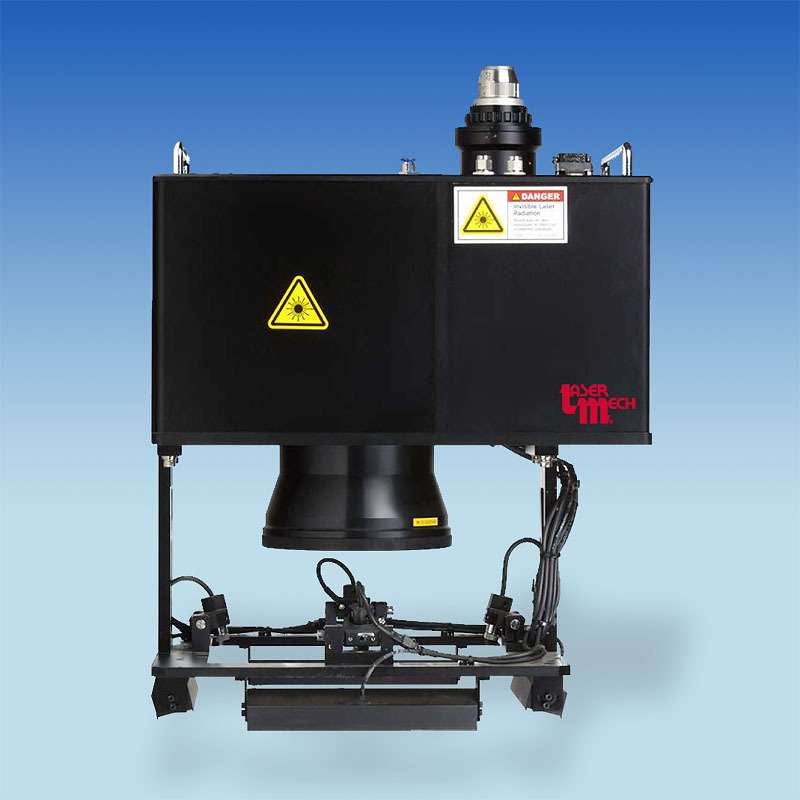 Available in three different sizes, the head delivers accuracies from ±10 to ±25 microns, working distances from 100mm to 520mm, field of views from 40mm x 40mm to 300mm x 300mm and lasers powers to 5 kW. “If you need to laser weld or solder high-accuracy parts that are randomly spaced or located on conveyors, dial tables, or held by relatively imprecise fixtures in robot cells, then the Laser Mech® Scout is the answer you’ve been looking for,” said Laser Mechanisms’ President, Mark Taggart. “Perfect applications include batteries, battery packs, seat frames and brackets, various hermetically sealed parts like heat exchangers, battery housings, super capacitors, small mechanical assemblies or circuit components,” continued Taggart.